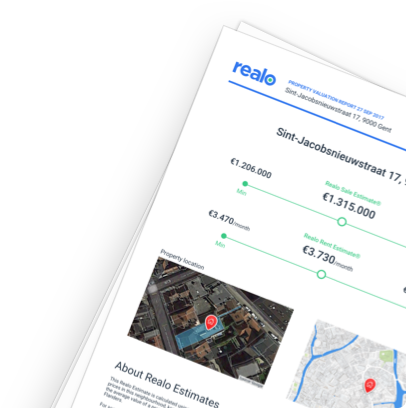 Get an accurate market valuation and full report for the property at Werkhuisstraat 7, Gentweg, Brugge (8000). How would you rate Gentweg? The Realo Estimate is the estimate of the market price of a property. A sale/rent estimate for Werkhuisstraat 7, 8000 Brugge is available now.